Turners Ltd is a well-established company that has been running since 2006. 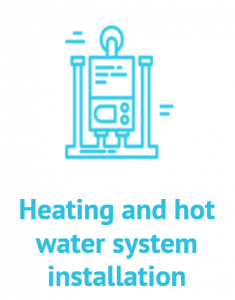 It benefits from over 20 years’ experience in all aspects of plumbing and heating that Lee Turner the managing director brings. Lee prides himself on the company’s work ethics and quality of work: always reliable, trustworthy and honest. The priority of all the engineers is to complete the job how you want it, when you want it. Everyone on the team takes pride in the company and their work, striving to deliver the very best quality work for each and every client. We cover your local area 24 hours a day, 7 days a week. 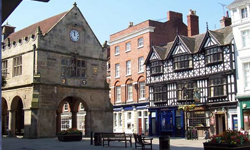 We work in: Shropshire / North West / Powys / South West / South East. 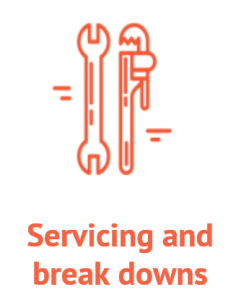 We provide a wide range of services making sure our customers get exactly what they need: whether that’s a boiler change, a new system installation, including renewable energy options as well as gas and oil, landlord’s safety certificates and boiler breakdowns. Our highly skilled team will make sure the job is done how you want it, when you want it. 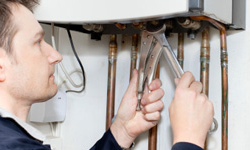 If you need landlord’s safety tickets or gas and oil boiler servicing and break down cover, we can care for your day to day heating and plumbing needs. 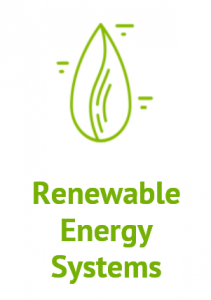 Renewable energy is fast becoming one of the most efficient ways to heat your home! We are fully qualified in all areas and are exited to be able to offer free consultation and quoting. 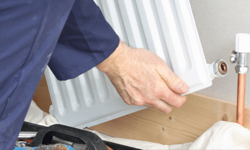 We only use MCS accredited installers so your new system may be eligible for government grants. 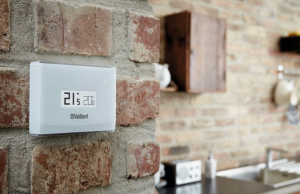 From a brand new installation to a system upgrade, we will make sure you get the most efficient service for your property. 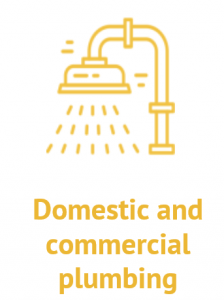 Whether at home or in businesses, we cater for all your plumbing and drainage needs to include new kitchens and bathroom remodelling, we have an expert team who can provide the service you need. Copyright © 2019 Turners Plumbing Engineers Ltd. All rights reserved.